MONTGOMERY, Ala. — A bill recently presented in the Alabama legislature moves to acknowledge the unborn as persons, thus granting them the right to life and ending abortion in the state. Rep. Ed Henry, R-Hartselle, is sponsor of H.B. 300, which would amend the Alabama Constitution to include the unborn under the definition of a person. If the bill is approved, it would be placed on the state ballot in November. The House Health Committee heard argument over the proposal on Wednesday. Rep. John Knight, D-Montgomery and who identifies as Methodist, and Rep. Peblin Warren, D-Tuskegee and who identifies as Presbyterian, suggested that they would be fine with protecting the unborn if they knew that born children would also be a focus of care. The group Personhood Alabama has expressed support for H.B. 300 and is calling on residents to contact their state representatives and urge a yes vote for the measure. “We expect HB300 to receive great opposition from in vitro fertilization (IVF) clinics throughout the state as well as the Birmingham based National Infertility Association (RESOLVE),” it outlined on its website. 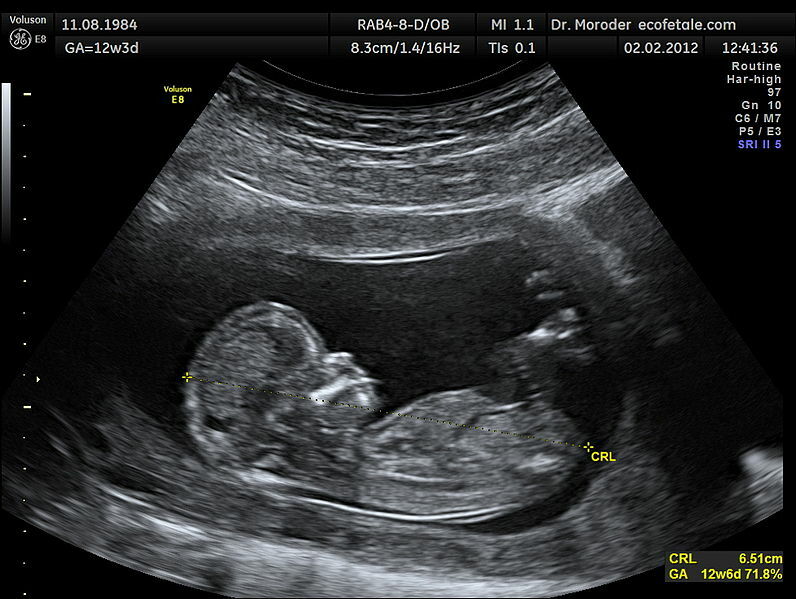 Nearly 60 million children and counting have been murdered in the womb since the 1973 decision of Roe v. Wade.